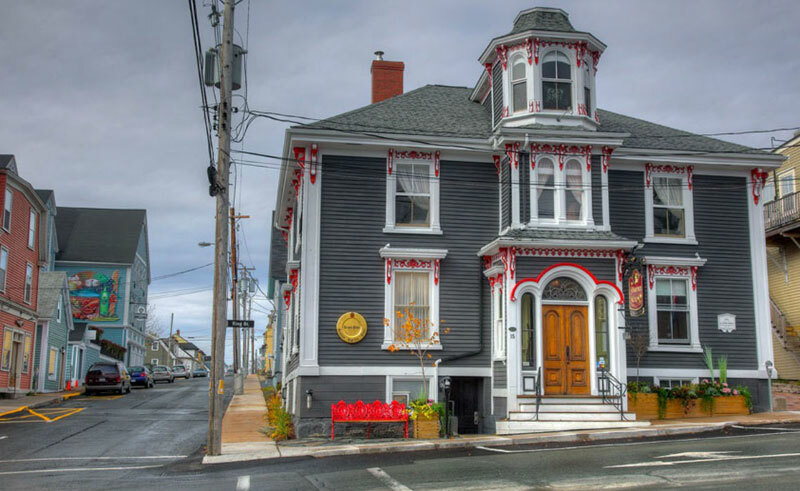 The charming Mariner King Inn stands in the heart of UNESCO World Heritage-listed Old Town Lunenburg. 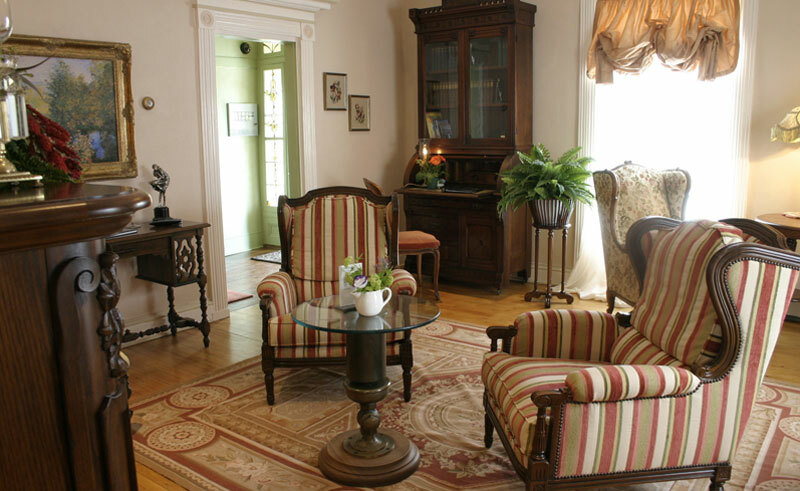 Originally built in 1830, the inn has been extensively renovated to combine modern comforts with historic character. The Inn has three rooms and two suites in the original building, while the Cranberry and Candy Apple additions add six suites and three rooms with a more contemporary, mariner theme in mind. Each room is individual, differing in layout and size due to the nature of the buildings, but all offer luxurious, environmentally conscious and allergy free queen or king size beds, en-suite bathrooms, WiFi, TV (dvd), minibar, safe, telephone, and air-conditioning. Thanks to the great location, right in the center of the town, you will find most of Lunenburg sights and attractions just a few steps away from The Mariner King Inn.The main building houses the reception area, King’s Plate breakfast room and the guest parlour, where you can enjoy a cup of tea, read a book or play a game of chess. Other amenities include an exercise room, winter garden and laundry facility. 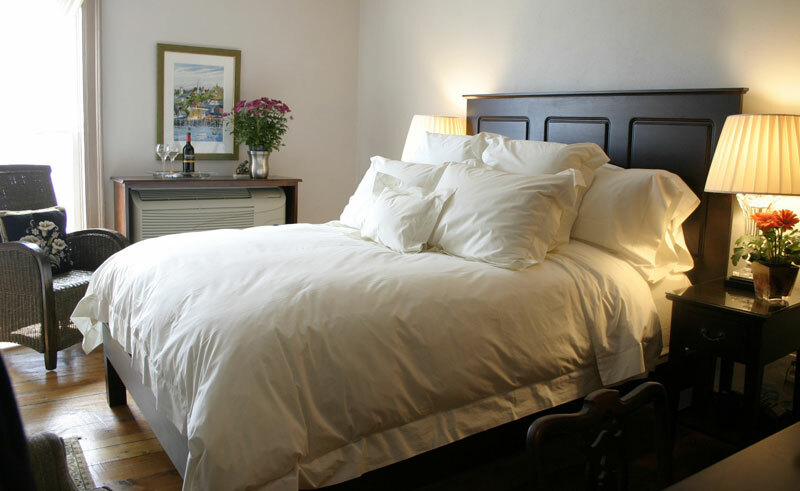 Spend a couple of nights in the quaint town of Lunenburg and stay at historical The Mariner King Inn, offering characterful accommodation, newly renovated rooms and a delicious breakfast!